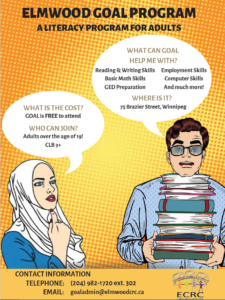 The GOAL program is a FREE literacy program for adult learners 19 and older. Students work on Adult Learning and Literacy curriculum (STAGES) and on independent programs of study to achieve personal learning goals. There is no cost. 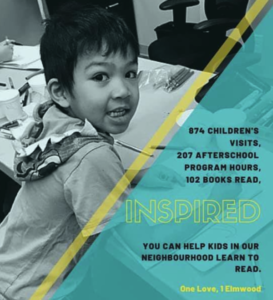 The program is funded by Manitoba Advanced Education and Literacy. Volunteering is an important part of our community connections. Become a volunteer, assist our students and enjoy our warm multicultural classroom. Contact us about the GOAL program at (204) 982-1720. 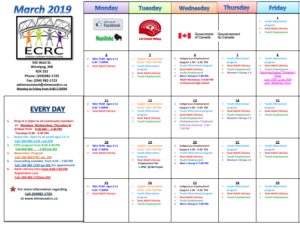 For more information, please see our brochure: GOAL Program Brochure.